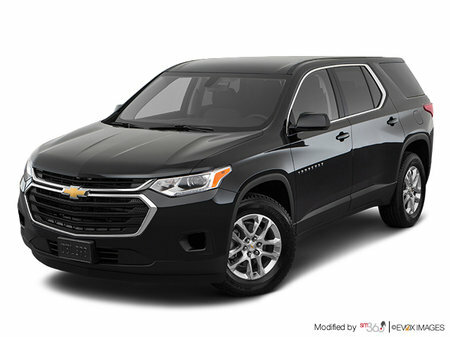 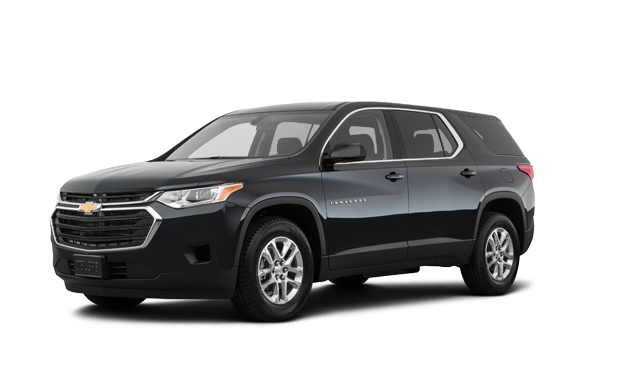 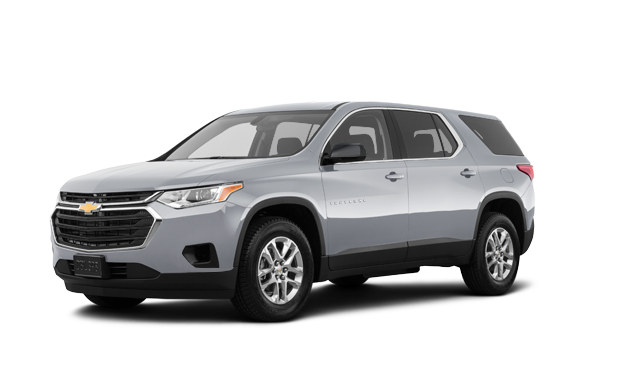 The 2019 Chevrolet Traverse was inspired for Canadians who pursue their Canadian Dream with style and confidence. 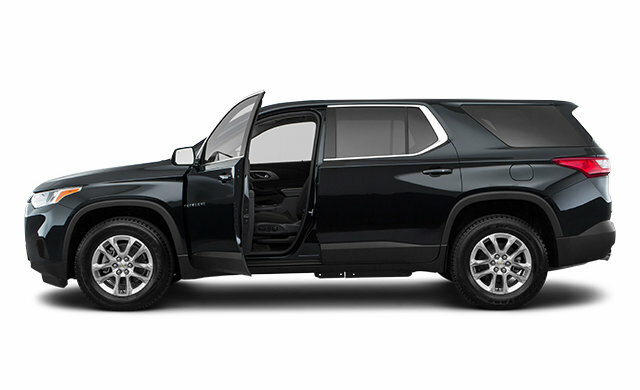 Big, bold, beautiful and so much to see. 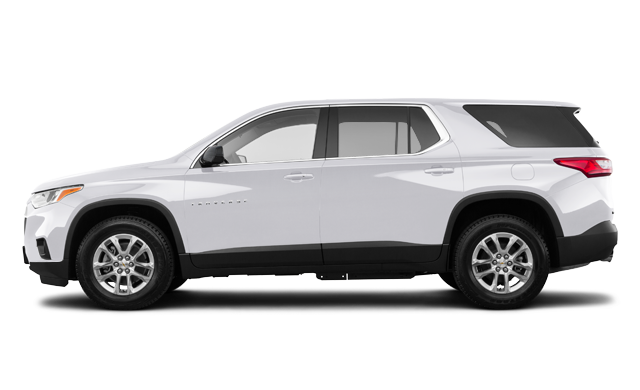 The noticeably sleek and stylish chrome accents along with the dynamic contours help make everyone want to stop and look. 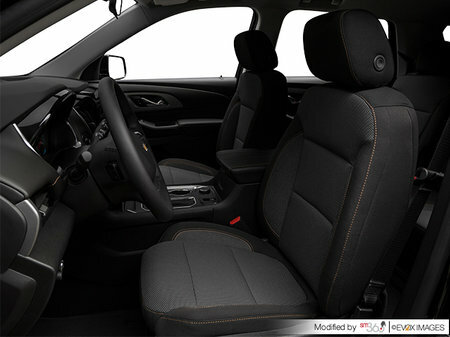 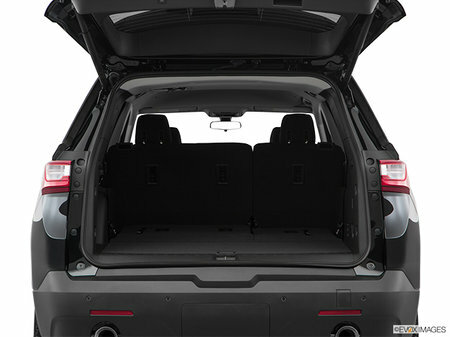 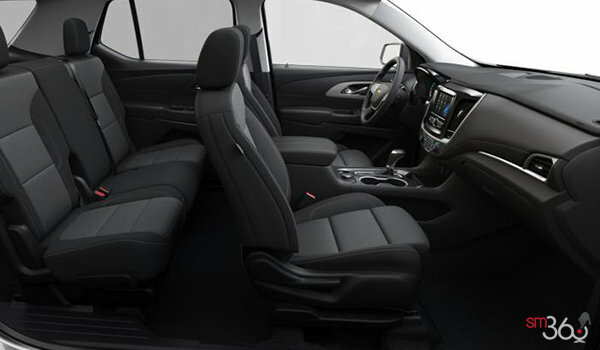 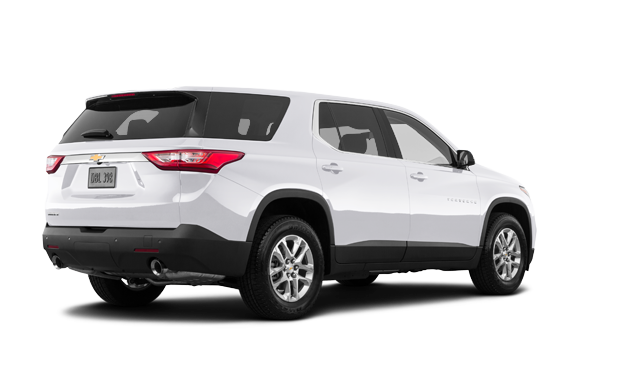 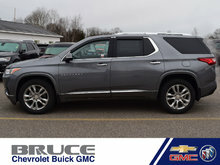 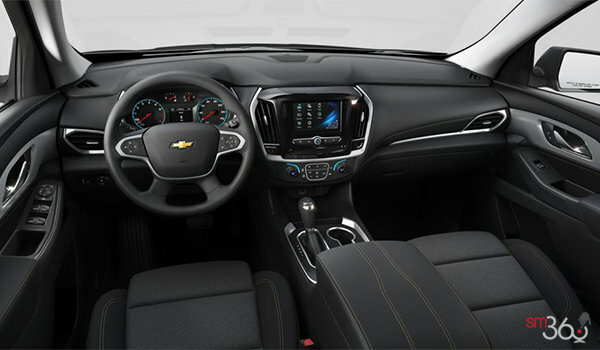 The Traverse also has available features like Surround Vision camera system, a Rear Camera Mirror, and a Hands-free Power Liftgate with Chevrolet logo Projection. 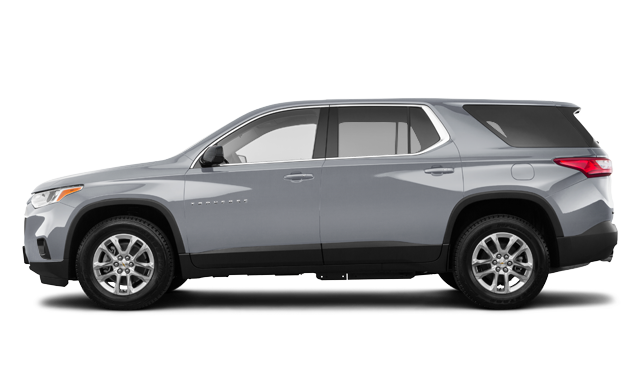 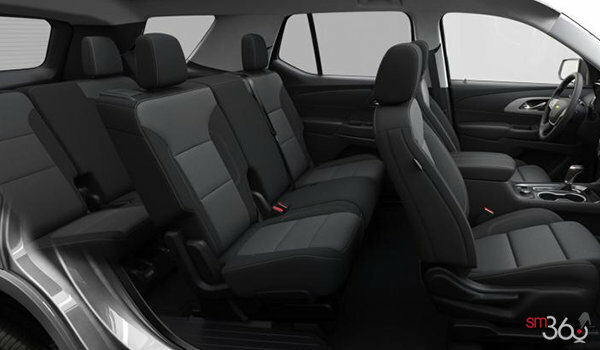 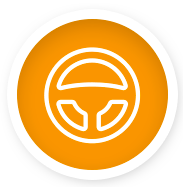 The combination of Traverse’s bold new design and innovative features give you the confidence that can take you anywhere you need to go. 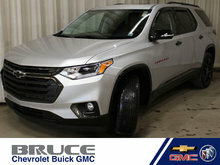 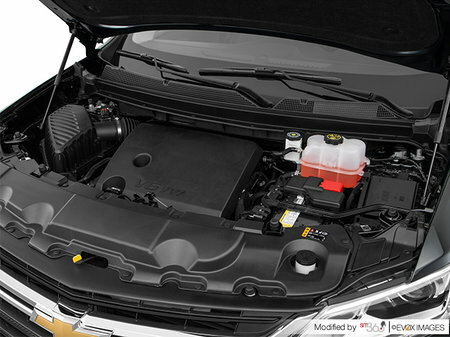 Interested by the 2019 Chevrolet Traverse LS ?